Electro-pop standouts Steve Void and Midsplit divide and conquer on new single ‘Paranoid’ featuring vocalist, Anna Yvette. Netherlands native Void, possesses a diverse discography as his sound ranges from deep house to electronic-pop crossovers. 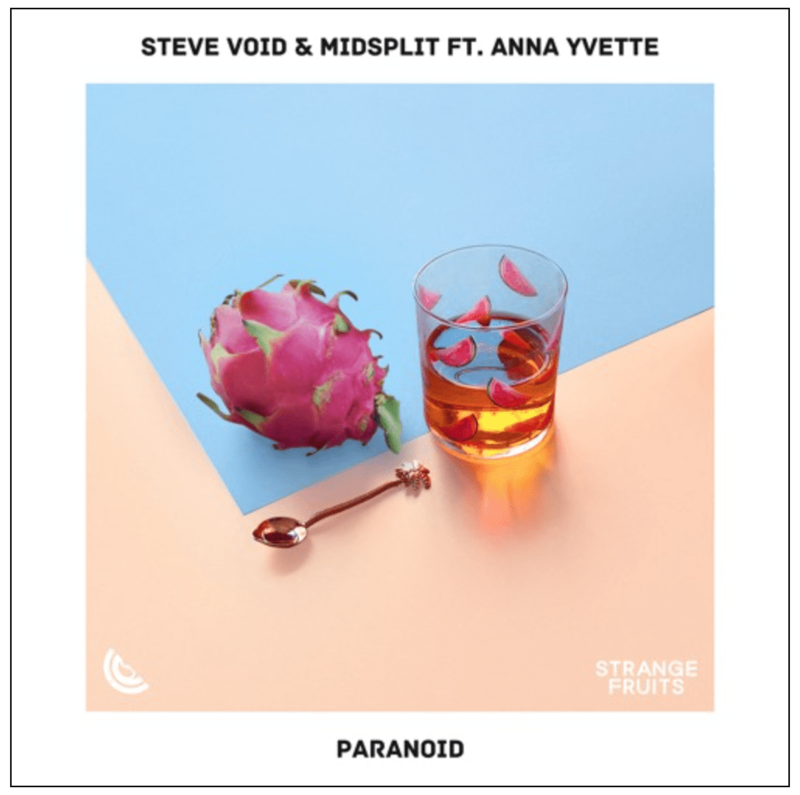 Listen to Steve Void & Midsplit – ‘Paranoid’ feat. Anna Yvette below. Furthermore, ‘Paranoid’ is a unique and infectious single that opens with a soft melodic bassline topped with tranquil yet vigorous vocals by singer, Anna Yvette. Yvette is a dynamic vocalist in the electronic music industry who has crafted hits on Interscope, OWSLA, Bad Boy Records and more. The single heats up as subtle guitar riffs build into a diverse and cohesive soundscape with electro-pop drops combining to make an exuberant and endlessly playable hit. Furthermore, 2018 has been a booming year for Void as his single ‘Crooked’ has acquired over two million streams on Spotify alone. Void’s explosive remixes of ‘Shades of Grey’ and ‘Beat the Sunrise’ as well as his original edits of ‘Stronger’ and ‘Burnin’ have all reached millions of plays individually, totalling over 40 million plays on Soundcloud. Steve Void has been curating and also developing his imprint on the industry for well-over the past year via his very own label, ‘Strange Fruits’ which ambitiously releases new music weekly and represents a catalogue of over 400 songs to date (making it one of the fastest growing indie electronic labels currently releasing). Touring with Cheat Codes, Steve James, and Matoma, Void continues to evolve and also progress his dynamic sound. In total, Steve Void’s music has amassed over 120 million streams on Spotify, with millions more across other DSPs. This is only the beginning, as Void and ‘Strange Fruits’ continue to pave the way with their ever-changing sound in the dance music world. Stream/Buy Steve Void & Midsplit – ‘Paranoid’ feat. Anna Yvette here.